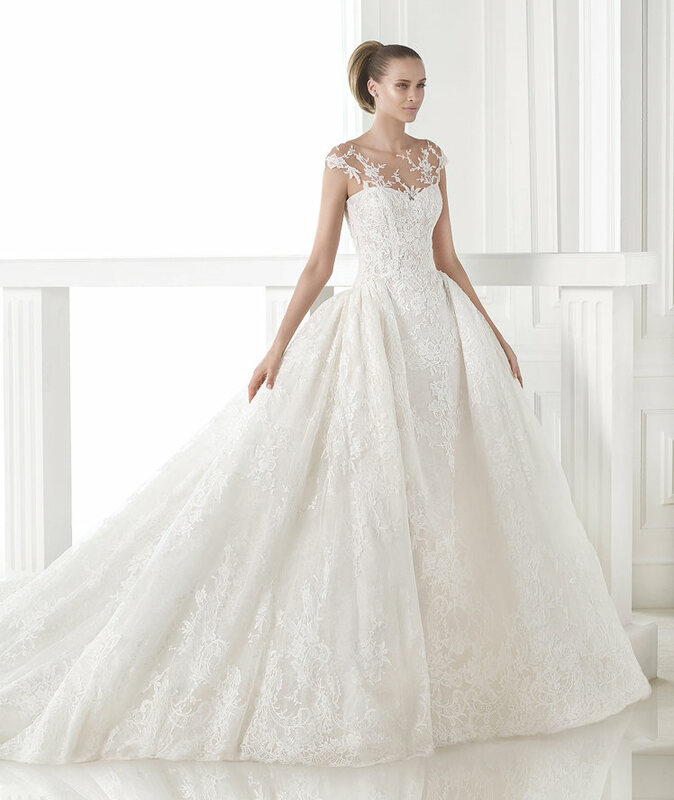 The iconic bridal fashion firm Pronovias has released its 2015 collections after the huge success Pronovias did in its 2014 Fashion Show as Freesia Post it before and we couldn’t be more excited for the new bridal collection. Pronovias recently turned 50 and the Spanish designer, best known for elegant timeless lace designs, keeps getting better. We are BIG fans! All their collections are dreamy and unique and today we’re sharing with you the stunning Pronovias Fashion 2015.